To mark the Negociants UK winemakers tour, where winemakers from Australia and New Zealand come to the UK to share their passion for wine and perhaps divulge a few of their trade secrets, we’ve been thinking about how place defines the wine that it creates. Wine falls into two categories: the stuff that reflects the winemaking tradition of the region where it was produced and the sort that tastes as though it could have been made anywhere in the world where the sun shines enough to ripen grapes. There’s not much wrong with the latter; the huge advances in winemaking technology in the last decade have made it possible to produce good-value wines virtually anywhere. What sets these two kinds of wine apart is something that wine buffs call ‘typicity’ – meaning that they conform to a certain style that is typical of the wine’s birthplace. How important is this quality? If wine is enjoyable to drink, surely to worry about typicity is nothing more than splitting hairs? Possibly. But a world without wines that reflect their origins would be very boring. Which would you rather do? Drive hundreds of miles through the unchanging landscape of the American plains or wind your way through the ever-changing scenery of France, Italy or Spain? When it comes to wine, variety is undoubtedly the spice of life. While the consistency of ‘global’ wines might offer a convenient option for everyday drinking, the highs and lows are provided by wines that taste of the place they come from. There are parallels between winemaking and cookery. The people of every region of the world have their own tastes in food that are influenced by the available ingredients, the climate and the gastronomic tradition that has evolved over the years. Precisely the same is true of wine. Describing a wine as having a ‘sense of place’ could easily be confused with suggesting that it expresses terroir. 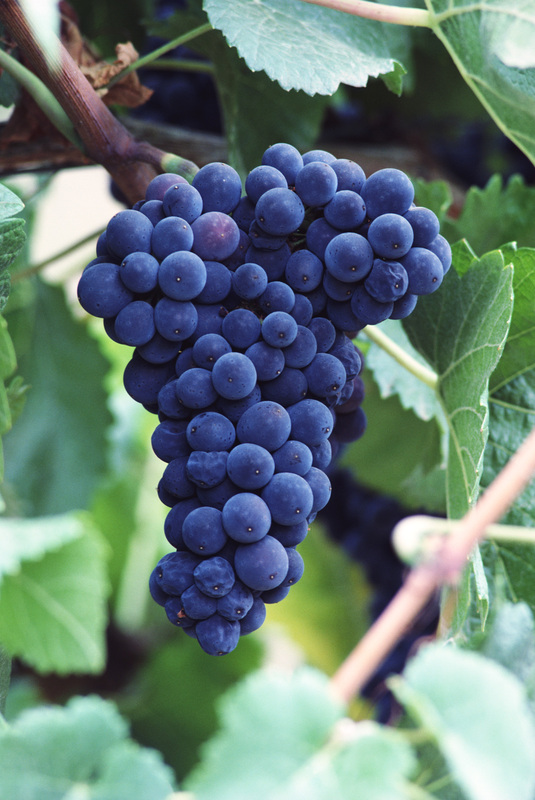 Though terroir does contribute to the sense of place, the typicity of a wine has more to do with winemaking tradition – the style of wine created by techniques such as oak ageing and blending. The grim reapers of the wine world might make gloomy predictions that typical wines are being replaced with ones that have no regional characteristics, but the fact is that these two kinds of wine can coexist happily side by side. regions such as France, Italy and Spain, some New World areas are developing their own styles and winemaking traditions. For instance Sauvignon Blanc from Marlborough in New Zealand tastes very different from Sauvignon from Western Australia, and Barossa Shiraz has a style different from Shiraz made in South Africa. Here are areas where you are likely to find more typical wines that are true to local tradition than homogenous ‘global wine’. If this has got you in the mood to find out more about wine, you might be interested to know that Infinite Ideas soon to publish a new addition to the classic wine library, the sixth edition of Sherry by Julian Jeffs. It’s available to preorder now. It has been a very exciting week in the Infinite Ideas office. We have signed up two new authors and are looking forward to developing our classic wine list with The wines of Austria and Spirits distilled. We have managed to stay (relatively) sober throughout the excitement however and will be updating you on these new titles over the coming months. 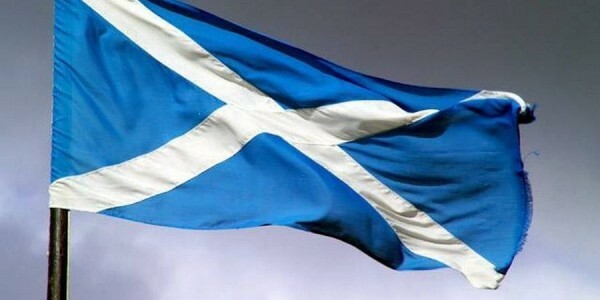 All good things come in threes and we have also signed up a new book to our business list, Authentic leadership. Next year is shaping up nicely! Our author Richard Mayson won the Louis Roederer award for international wine feature writer of 2014 and Richard had a rather splendid evening at the ceremony. You can download the free ebook, Richard Mayson’s guide to vintage Port and read all about this fine wine. Football business received a fantastic review from Back Page Football, which said ‘it could be Tsjalle van der Burg that fans hold aloft as the saviour of football.’ You can also listen to Tsjalle discuss his book and his thoughts on the future of football here. If you’re a business leader or would like to be one in the future, you can now get your hands on a copy of 100+ management models by Fons Trompenaars and Piet Hein Coebergh. Catherine handed in her MA dissertation and will never do homework again (that is unless anyone is willing to sponsor her PhD?). Rebecca was completely indifferent to the result of this week’s bake off and Richard admitted that he has never read The Great Gatsby. Today is the Great Sherry Tasting 2014, run by the Sherry Institute, where sherry connoisseurs will be readying themselves to test the bouquets of their favourite wine, and perhaps discover a few new ones with delectable palates. 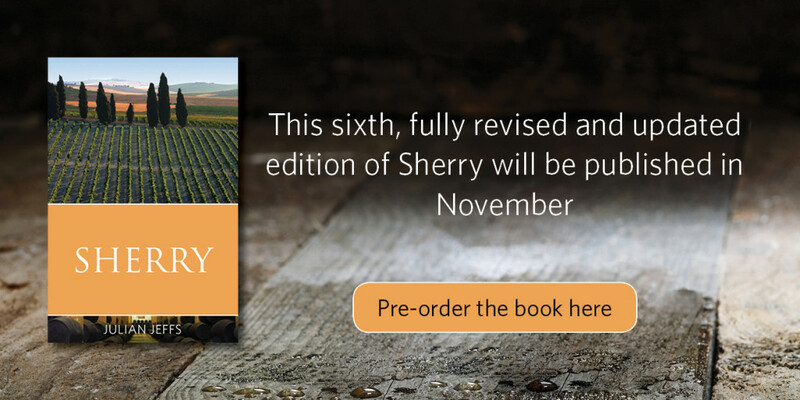 In just over two months’ time, the long-awaited sixth edition of Julian Jeffs’ Sherry will be available, and you’ll be able to learn all about the history of this rather underrated wine. But if you can’t wait until then, and in case you missed out on tickets to the Great Sherry Tasting and fancied giving it a go at home, we’ve got some advice on the best way to serve your sherry. Like all wines, sherry’s raison d’être is to give pleasure. And like all great wines it gives pleasure in complex ways appealing to all the senses. 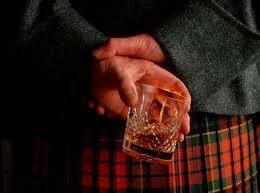 As soon as it is poured into a glass it shows its colour and clarity. A lot can be learned simply by looking at it. Then comes its appeal to the nose. The bouquet of a good sherry strikes the nose while it is being poured into the glass, sometimes even from the next room. The nose is a major organ of tasting, receiving the first sensations. For this to happen the wine needs room for the volatile compounds to collect and concentrate above its surface, contained in the space defined by the glass, which should therefore taper in towards the top and be big enough for the wine only to occupy about a third of it. The little thimbles sold as ‘sherry glasses’ with the wine filled to the brim do not give it a chance. Apart from the bouquet ascending to the nose, the colour and viscosity can be appreciated. These features reveal the character of the wine and lay the foundations for the pleasure it can give in the mouth. There is a difference between aroma and bouquet. The aroma is the smell of a young wine, while the bouquet develops with age as the wine matures, giving a complexity that can be immense, subtle and complex. Follow us on Twitter to keep up to date with Infinite Ideas and get more tips like this as we get closer to the release date of Sherry. It’s London cocktail week and whether you’re in the UK’s capital ready and waiting to sample some exciting drinks or just going to play along at home, we’ve got some tasty recipes that you can make easily for yourself. If you like these cocktails and are looking for some more ideas, download Nicholas Faith’s guide to cognac for FREE, yes, free and impress your friends with all your spirit(ual) knowledge! A delightfully named cognac cocktail that can be traced back to the Napoleonic wars, when a common expression used by seafaring folks of the time was ‘cold enough to freeze the balls off of a brass monkey …’. The appreciation of brandy by the men of this time is what led to the creation of this cocktail. Today the concoction is still enjoyed in the smartest of cognac bars around the world. Place the ice cubes in a tumbler glass and then stir all the ingredients together. Garnish with half a slice of orange and serve immediately. The precursor to the Sidecar, this is a great cocktail that’s noted for being served in a sugar-encrusted glass. Its origins can be traced back to the first ever cocktail guide by Jeremiah P. Thomas, The Bon Vivant’s Companion, published in 1862. Best served in a tulip glass or small wine glass, this easy to make cocktail is certainly one that will wow your dinner guests (they don’t need to know how simple it is to produce). Prepare the glass by lining the rim with sugar and chilling. This is done by first wetting the rim of the glass with some lemon juice. Place the Demerara sugar on a saucer or small plate, turn the glass upside down and dip in using a twisting motion. Place the sugar-encrusted glass in the fridge for 15 minutes to cool. Put all the ingredients (except the lemon peel) into a cocktail shaker and mix well. Leave to cool. Pour into the glass and garnish with the peel of the lemon curled into the top part of the glass. Serve immediately. As you’d imagine with such a prestigious name, the Rolls Royce certainly is royalty when it comes to cognac cocktails. But even with such a grand name, this is a simple cocktail to produce, and one that sits well on even the smartest of dinner tables. Put the ice cubes in a tumbler or tall glass and then add the rest of the ingredients. Use a cocktail stirrer to mix well. Serve immediately. Place all the ingredients in a cocktail shaker and mix well. Allow to cool, then pour into a tumbler, long glass or balloon glass and serve immediately. Good luck experimenting, please enjoy responsibly! 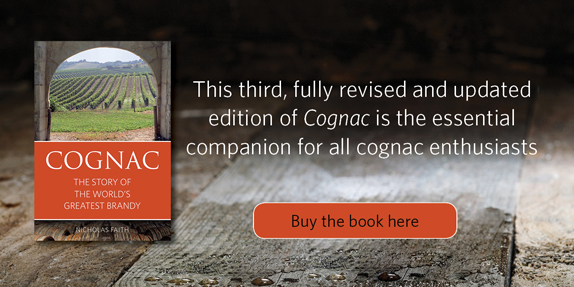 You can also read about the history of cognac, the world’s greatest brandy in Nicholas Faith’s extensively researched book, Cognac.